Breastmilk is the universal food of all babies. 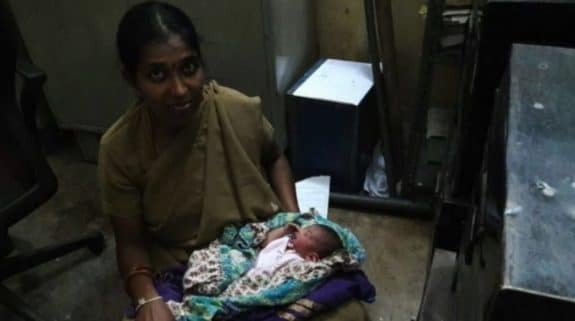 One female police officer did what came naturally to her when an abandoned baby was brought to the police station in Bangalore, India. The newborn baby boy was dumped in rubble near a construction site. When he was found he was covered in blood and only a few hours old. 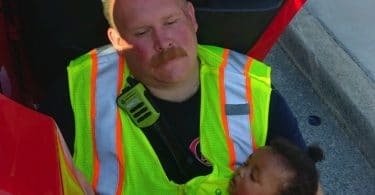 Barely stirring, just hours after his rescue officers were waiting for him to cry it out when an officer stepped in to help. “She fed the baby for half an hour, and then the baby let out a big cry. The body was shaking — hands and legs. Everybody got so happy,” said Nagesh R, the police official who had found the baby. The female officer, whose name is Archana, breastfed the baby once, and then he was taken to a government child care center. 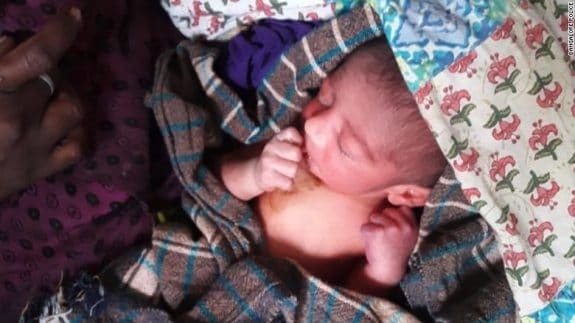 Archana had recently given birth to a son and felt connected to the abandoned newborn at first sight. Police have been doing the rounds of the child care center to see the boy again and ensure he’s OK, according to Nagesh. If the baby’s parents are unable to be located, he will stay at the government shelter. Officer Nagesh has developed a bond with the boy, taking him to a hospital for a medical checkup and bringing him some clothes. “I was so happy. We police officers work so hard, but the last two days in the station was something else. It felt like a baby was born in our home,” he said.